It seems the shouting of their thoughts got them into this demise in the first place. First, their thoughts were shouting passion at any price. Then, their thoughts were shouting untold misery. It’s a story of getting exactly what you wish for. Much like Madame Bovary before her. I love them both. I have yet to read Zola, but I am most interested in trying his works. I think I might start with this one (LOVE the quotes you selected), or possibly His Masterpiece. I haven't read Zola either, but he has been on my list. Someday . . . Interesting review, Bellezza! Sometimes getting what one wishes for must be a double-edged sword (that must be one of the most cliched comments ever 🙂 But that is what I feel). 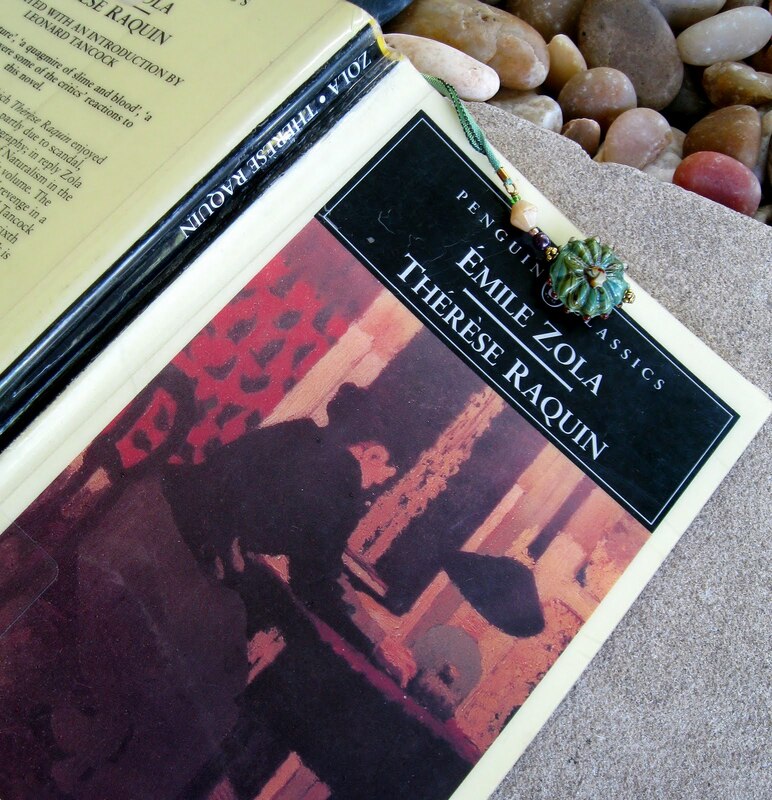 I haven't read Zola before – I am tempted to try now. I didn't realize I influenced you in picking this up! Didn't read your post until today, after I've finished the book myself. Wasn't it such a captivating read? I, too, was struck by the sudden spiraling down from passion to depression. Goes to show that crime really doesn't pay. Guilt and remorse will eat you up. Sort of like Poe's Telltale Heart, right? It was a mesmerizing read, Claire, and I'm so glad you told me about it.